Well folks I’m gonna need a lot of baby napping time this week to finish my KAL project for Friday!!! 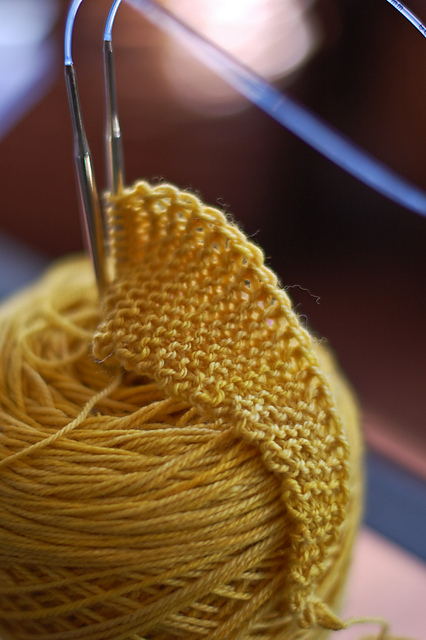 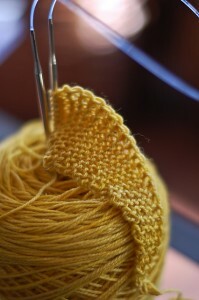 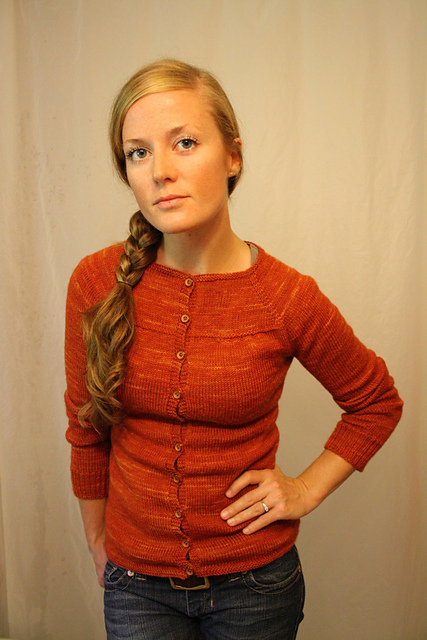 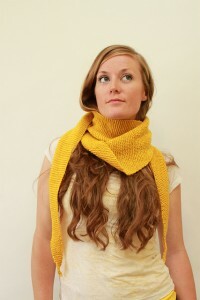 I’m just finishing up the yoke on my Blue Sky Alapcas Cotton Leisl in a lovely vintage-esque yellow. 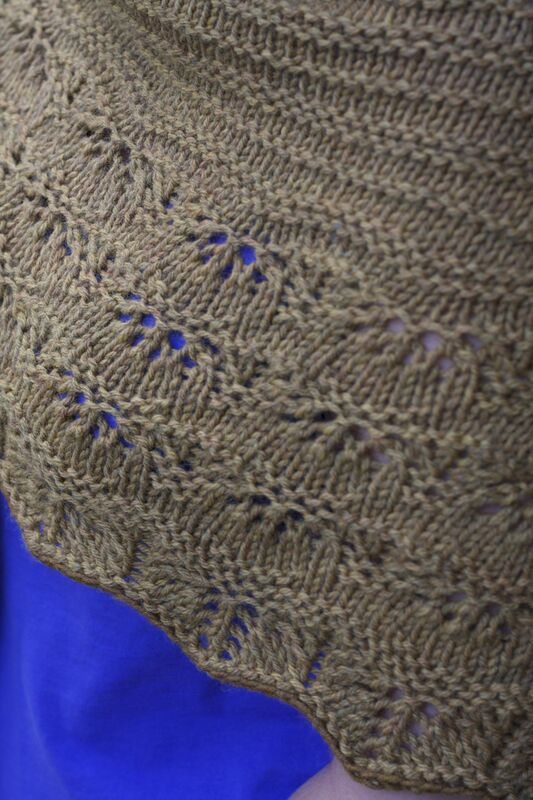 I’ve been a bit distracted lately with some baby shower knits but I’m still pretty determined to bring my finished Ysolda Teague sweater to Friday’s knit night. 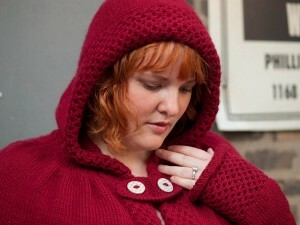 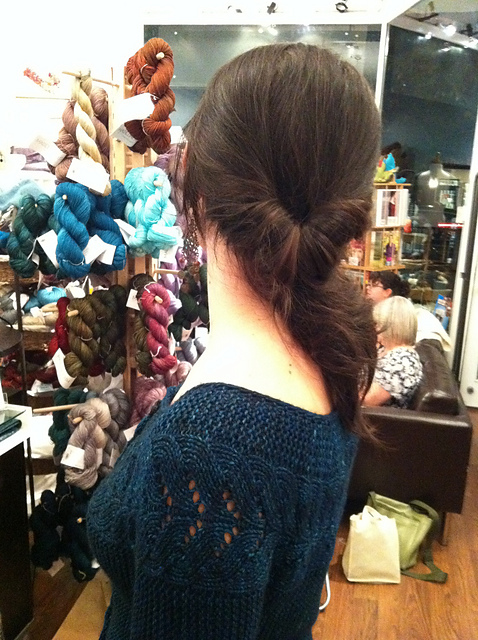 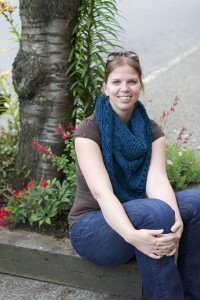 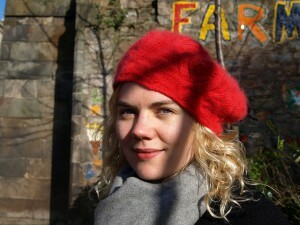 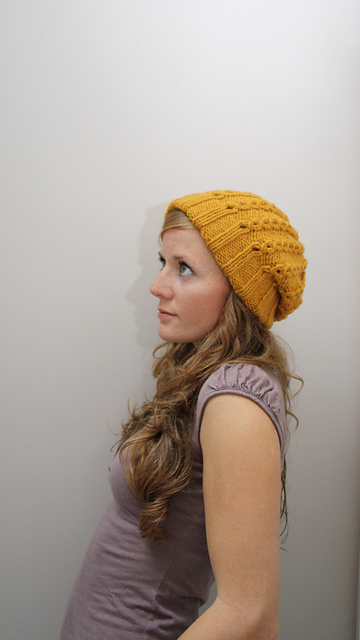 Kynna, on the other hand, cast on last Saturday for a stunning Ysolda knit: the Rose Red Beret. 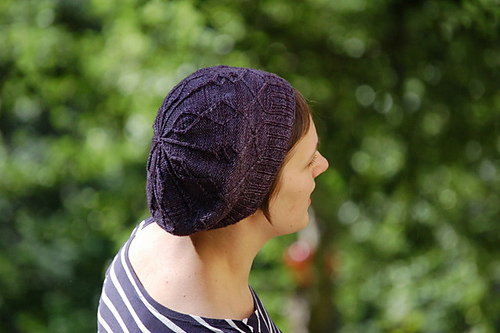 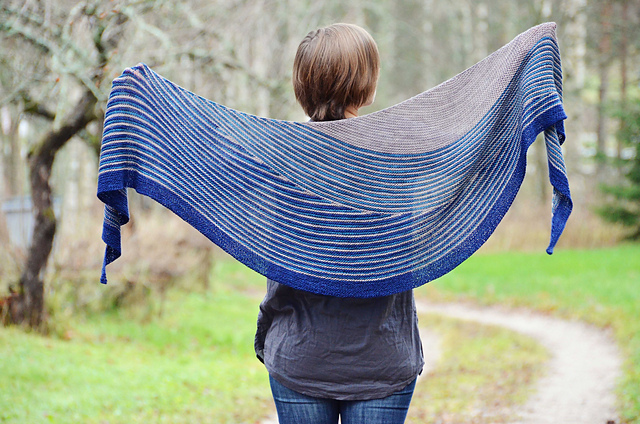 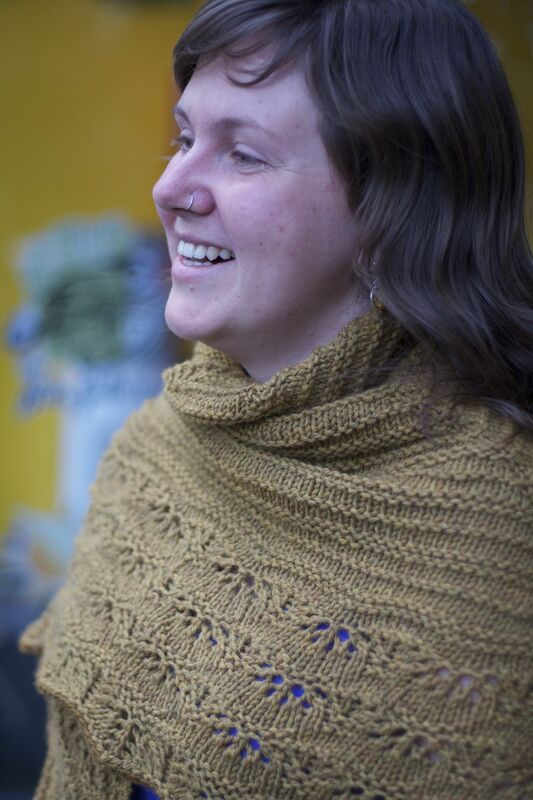 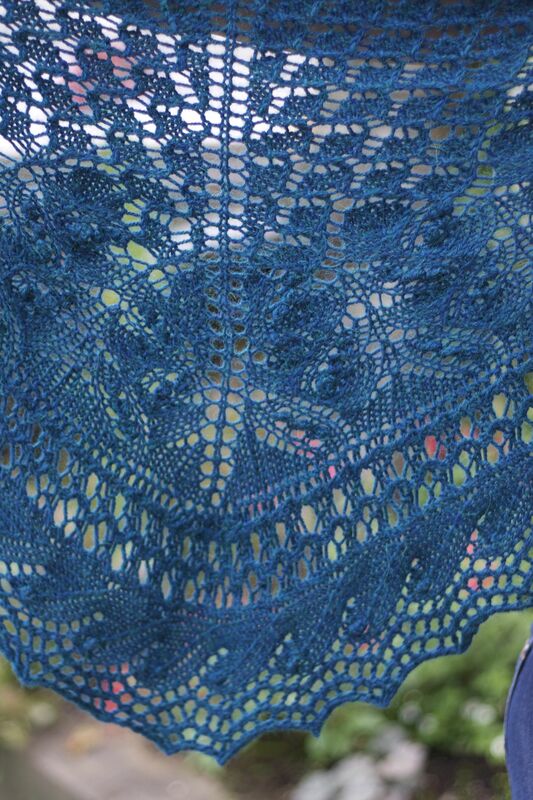 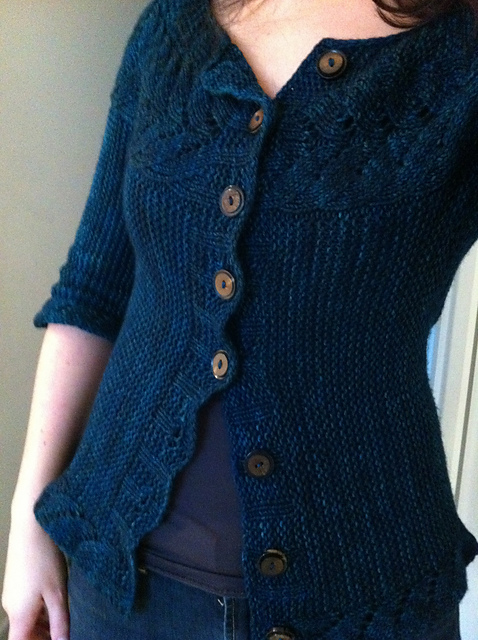 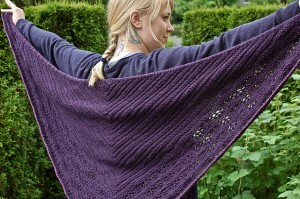 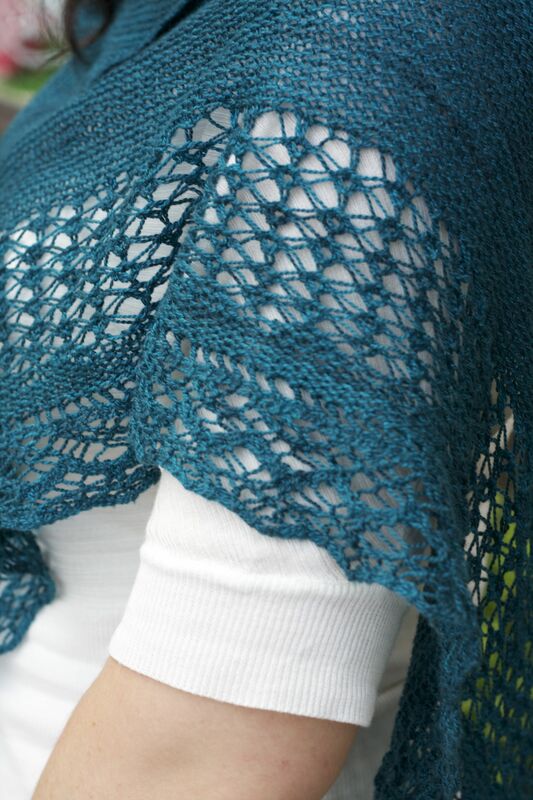 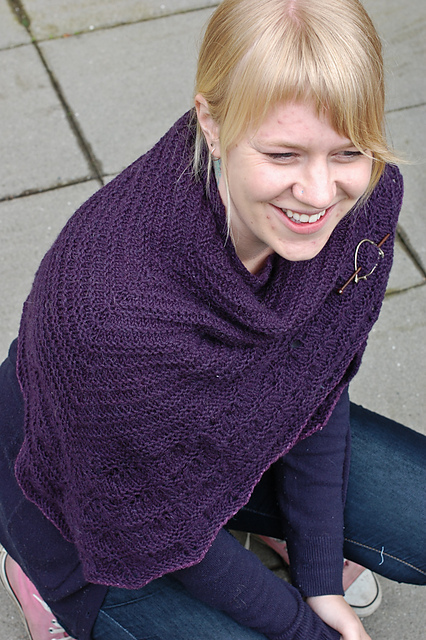 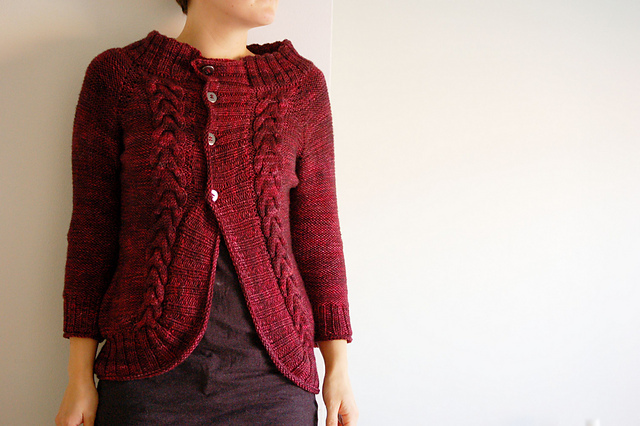 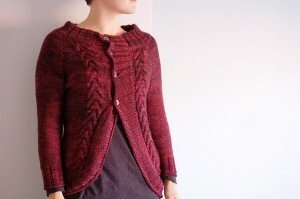 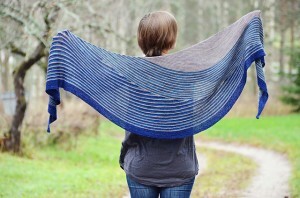 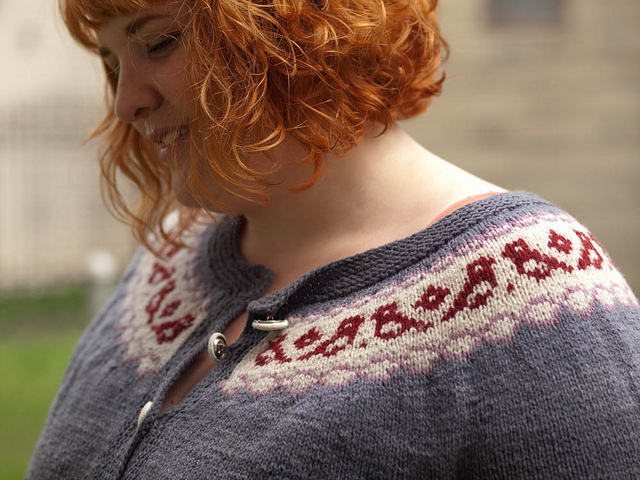 Kynna is knitting this charming tam from Madelinetosh Merino DK in the colourway Tart. I couldn’t think of a better colour/pattern combination than that! 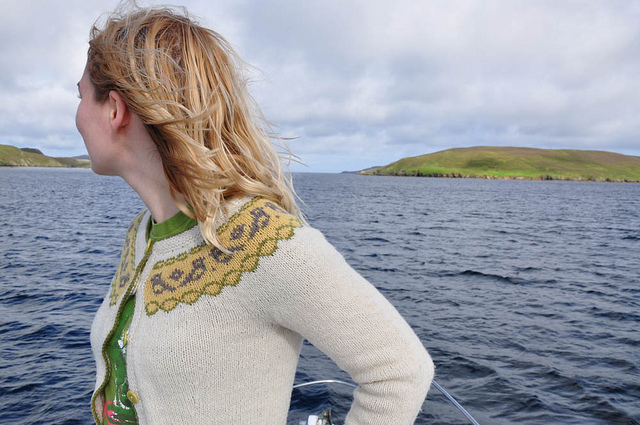 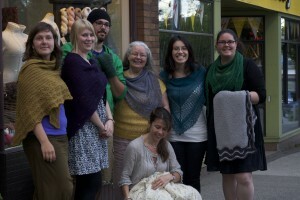 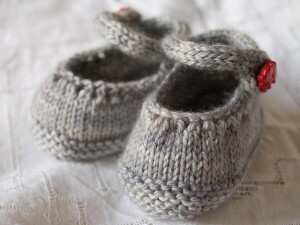 There’s still time to cast on and cast off some of Ysolda’s smaller projects, perhaps a wee pair of Little Shoes? 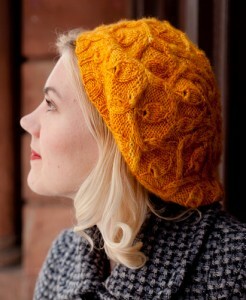 Or maybe a Snapdragon Tam? 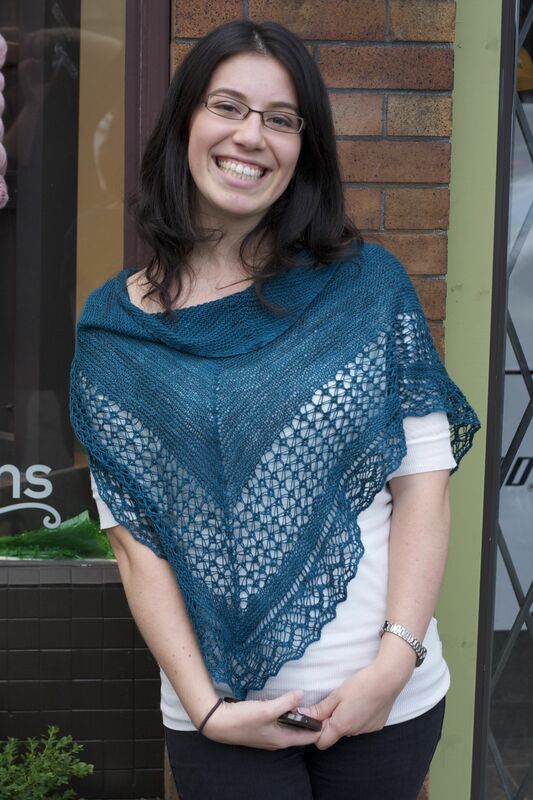 See you all Friday! These mittens are a little intense but I think the effort is well worth it. 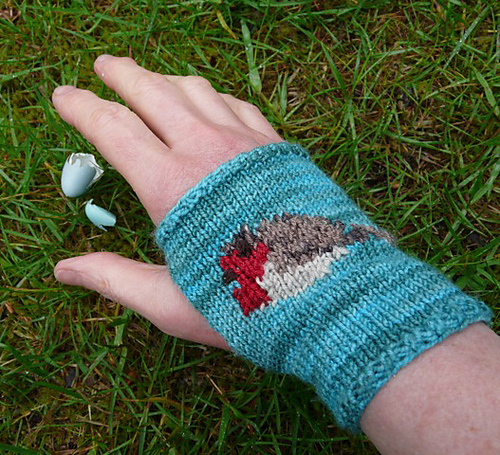 Amanda used intarsia for the bird and nest but this pattern also calls for details added after the glove has been knit. 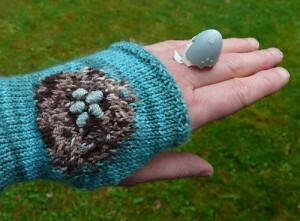 The eggs and nest details are added afterward. 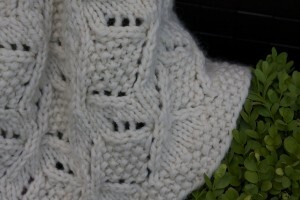 A fair bit of technique for a small project but I think small projects are the best way to learn something. The combinations of colours add so much depth to the project and Amanda’s colour combo came out amazing. 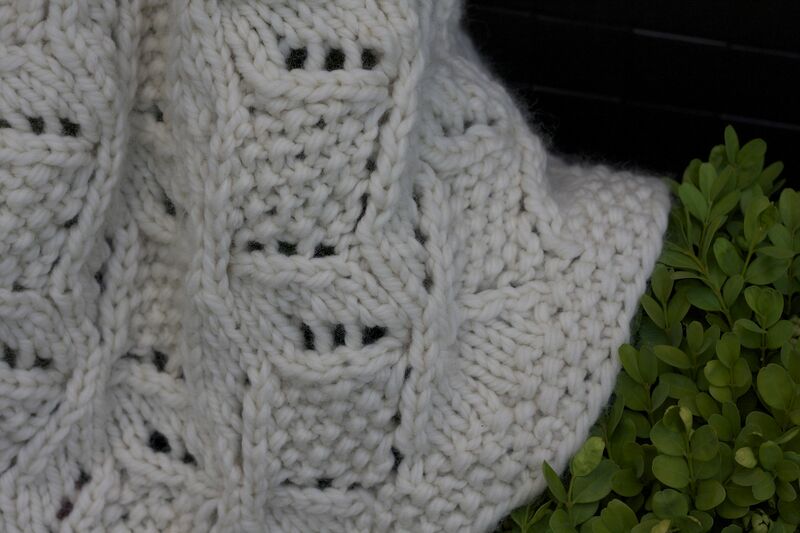 It’s sometimes hard to find all the colours you are looking for in one yarn for a project like this but Amanda was thinking outside the box and picked out sock weight yarn in several different yarn brands. 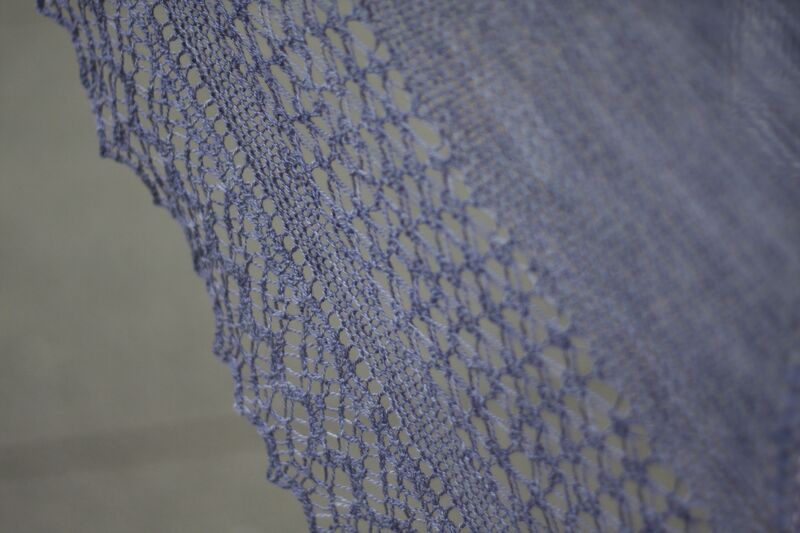 The result is fabulous. 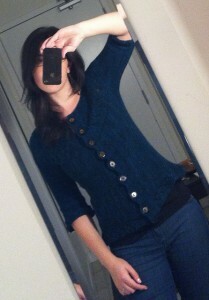 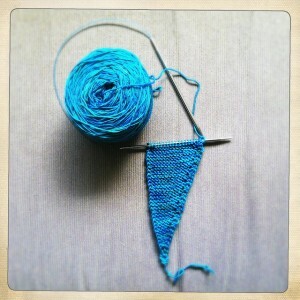 Brooklyn Tweed KAL Update: I have cast on my Rock Island. 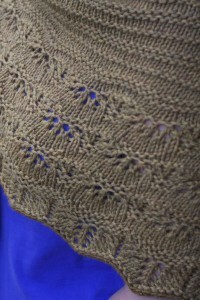 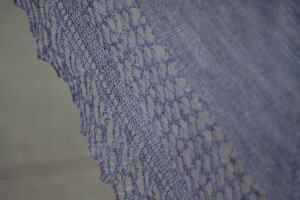 Hunter threw up on the first 6 repeats of the outer lace chart. I’m chugging away so I can finish the outer lace chart and clean it. 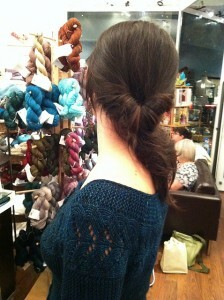 Of all the places Hunter…..